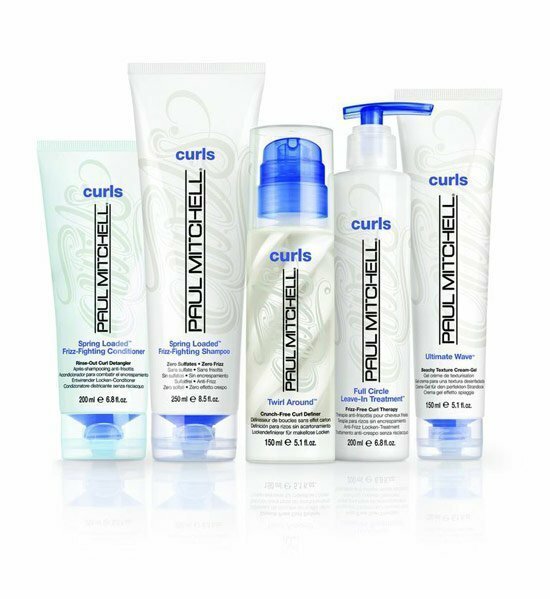 Body, bounce and volume is back thanks to Paul Mitchell’s Curl range. It supports the control of curly hair and keeps the curl in a springy, sturdy and beautiful shape. ‘Ultimate Wave’ caters for finer hair whereas ‘Twirl Around’ is for thicker and heavier hair.